Are you ready to turn pageviews into profits? Enroll in my FREE mini email course now! A lot of bloggers talk about how it can take a few years to get "big enough" to work with brands and earn affiliate sales. While that may be true for some, it definitely wasn’t the case for me. I was able to start earning significant blog income early in my blogging career when I only had 5K pageviews/month. So what's the secret? How do you make money blogging (even with small stats)? 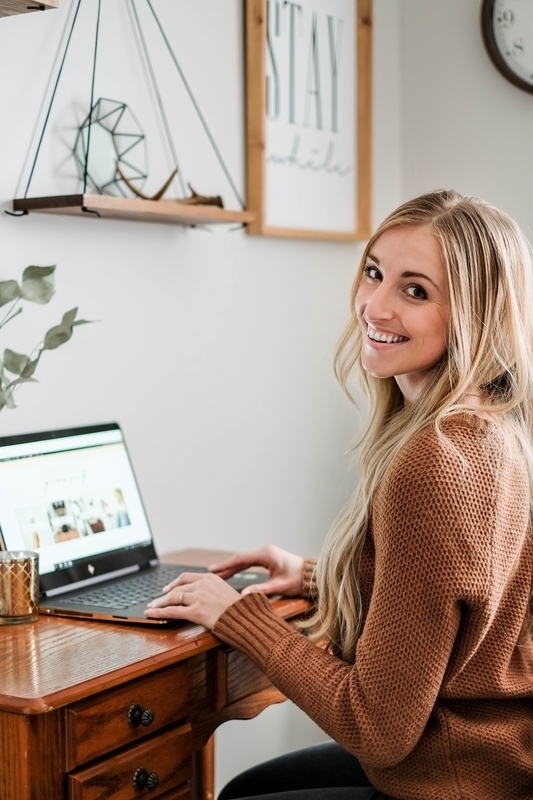 In my free course, Turn Pageviews Into Profits, I'll go over everything from reaching out to brands, to making affiliate sales while you sleep! Along the way I'll equip you with tools & resources so you can understand exactly how to start earning more money from your blog. Are you ready to turn those pageviews into profits? Enroll in my free course now. Learn the strategies and tactics that helped me earn an income in my FIRST year of blogging! I hate spam & promise to keep your email address safe.